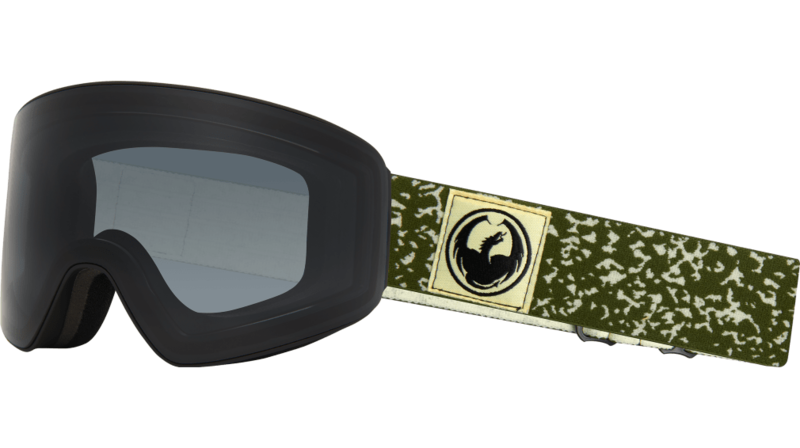 Dragon's new PXV goggle brings visibility to an entirely new level. By employing a unique toric lens curvature—our Panotech Lens—it allows us to wrap the frame more which offers expanded sight lines in a visually stunning package. 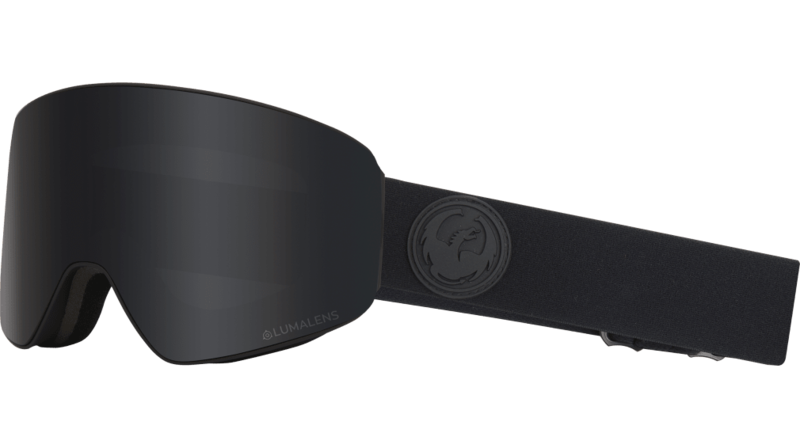 Couple the panoramic visibility with our Lumalens® optimized color tints, Super Anti-Fog treatment, and face swaddling triple-layer face foam and we've set a new standard for what a goggle can accomplish. Discover what increased vision can do for you. Expand your experience.